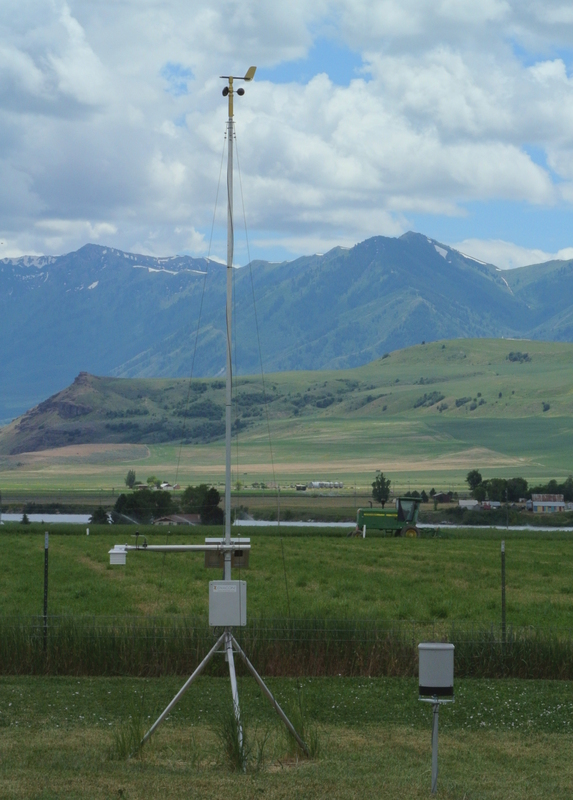 Getting your weather data where you need it, when you need it is a priority for many private weather station users. Several Dyacon banner images feature a text message weather report, the advantages of which I will write about in another post. However, when you have a large number of users, a web interface is preferred. 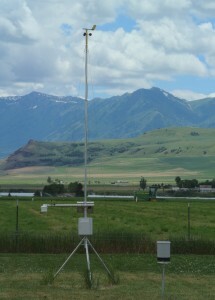 Dyacon MS-130, MS-140, and MS-150 weather stations have an integrated cell phone. Using a low-cost data plan, these units are capable of not only sending SMS text message reports to your phone, but they can also upload data to your own Weather Underground account. 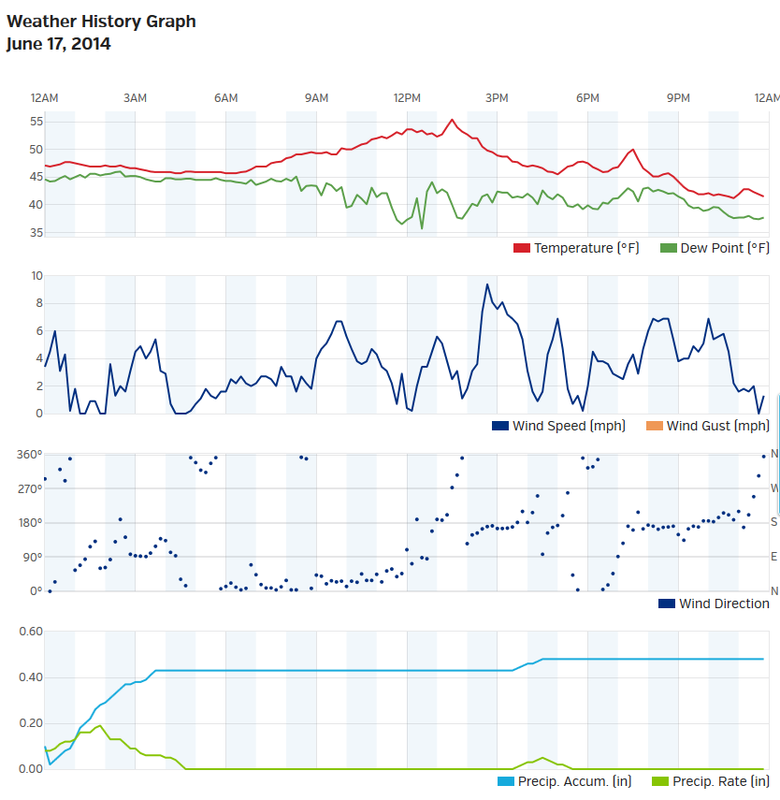 Data from the Newton South Dyacon weather station is available at http://www.wunderground.com/personal-weather-station/dashboard?ID=KUTNEWTO2#history. Below is a sample of the Weather Underground history page. Several of our stations are visible on the Dyacon Weather Stations page.